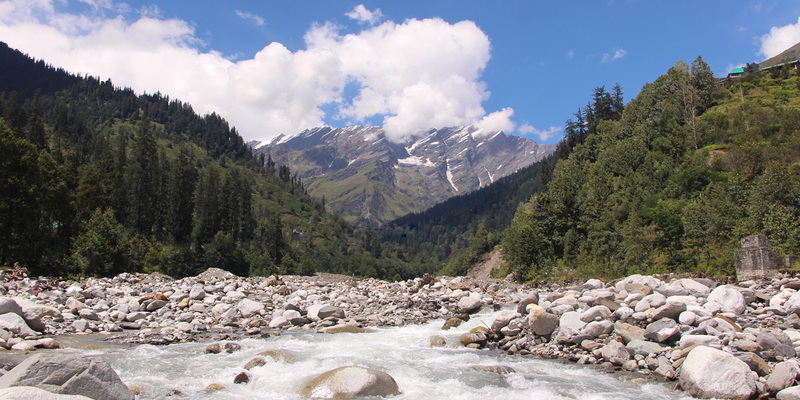 Once a tranquil and serene mountain village, Manali is located at the northern end of the Kulu Valley. While it has suffered from over development for the sake of tourism but its location is still unbeatable; the Beas River meanders through the town, it is surrounded by deodar and pine trees, patch-work fields, fruit orchards and grassy meadows carpeted with wildflowers, all of which give way to stunning views of lofty snow-capped peaks. The friendly people of this area are famous for their unique style of dress, including men’s pillbox caps adorned with colourful geometric embroidery. Visit the nearby 450-year-old Naggar Castle and village, whose handful of stone and wood carved temples date back to the 15th century. Also worth visiting in Naggar is the Roerich Art Gallery and the folk museum (closed on Mondays). Nicholas Roerich was Russian and a gifted painter who settled down in the area after the revolution of 1917. Further up the valley, in Manali, visit the 400 year old ‘Hadimba’ temple built in the characteristic pagoda-style hill architecture and set amidst equally ancient pine forest, and explore the markets of Old Manali for trinkets and trekking gear. 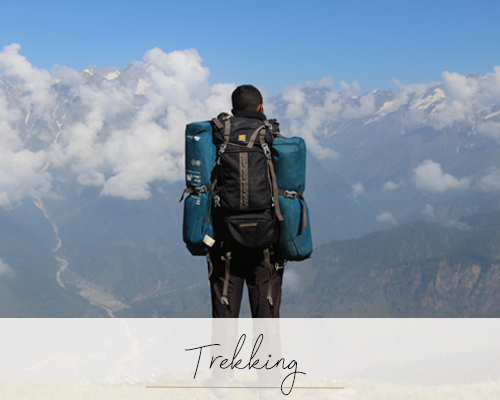 Manali is also base for trekkers, bikers and explorers to Lahoul, Spiti and the Zanskar valley in Ladakh. It also marks the start of one of the most scenic and spectacular road trips on earth: the Manali-Leh highway.